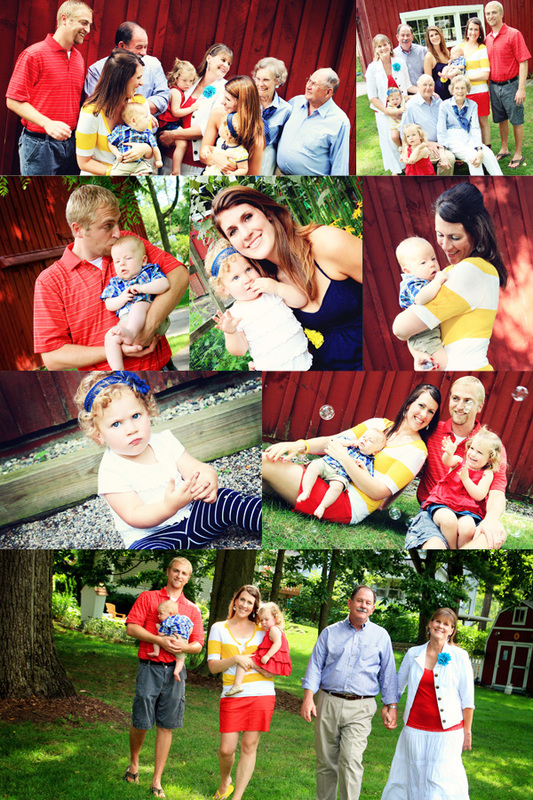 Tracey Lynn Photography: Northville, MI Family Photographer | "What Should We Wear?" Northville, MI Family Photographer | "What Should We Wear?" Ok, so one of the questions I get the most is "What should we wear for our family session?" My answer is always color, layers, and accessories! I love what this family wore, especially with the beautiful red barn in the background. A lot of people are nervous that colors and patterns will be too busy, but I think it makes the photos more interesting. So get creative and have fun shopping!